Now that is a beautiful autumn dish! I also love the shapes and colours of ‘frogotten’ food. Your pizza looks like a painting….lovely. Gorgeous photos! 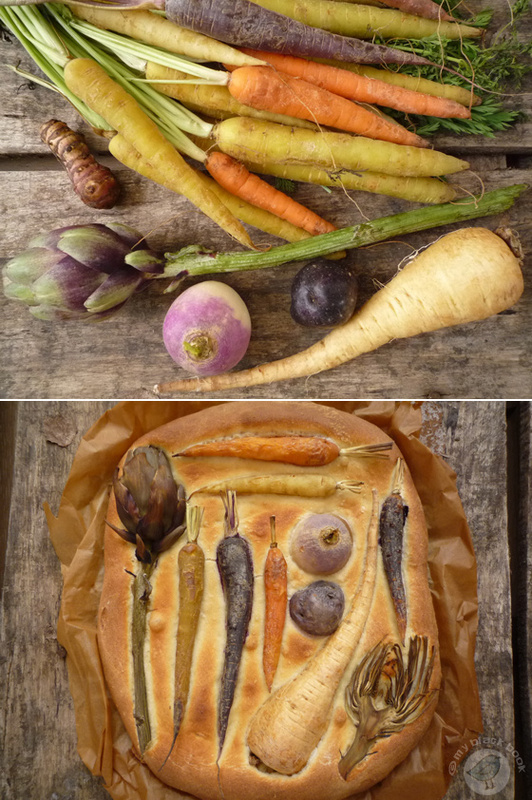 Beautiful vegetables and that pizza looks amazing!